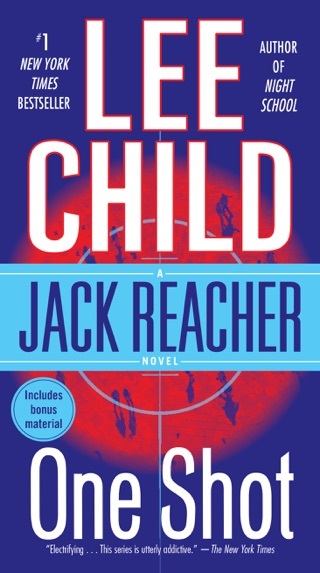 Jack Reacher, the hulking ex-soldier readers will remember from Child's first two thrillers, Die Trying and Killing Floor, can kill with his bare hands, and sports chest muscles thick enough to stop bullets. 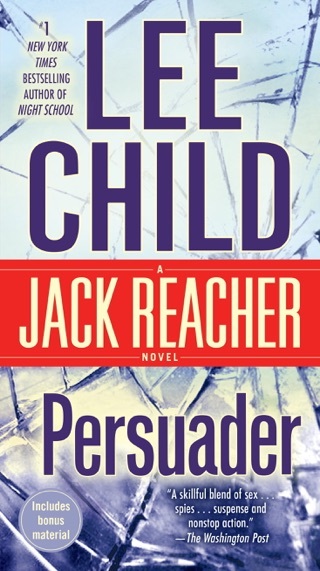 He's actually a dynamo of a character, wily in an innocent sort of way, and the anchor to one of the best new series in thriller fiction. 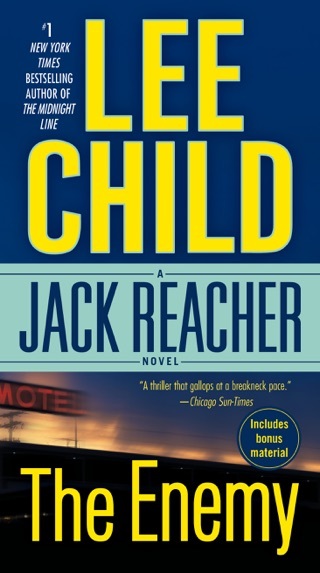 Here, Reacher is incognito, living the life of a drifter and digging swimming pools in Key West. 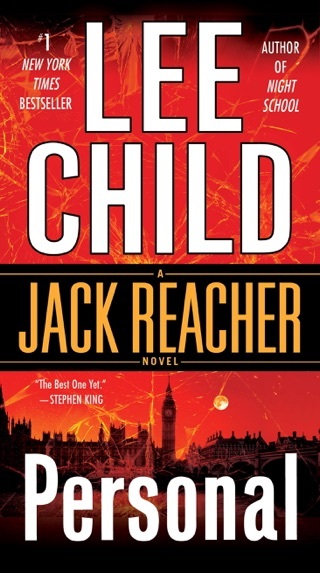 When a PI from New York comes looking for him, and shortly afterwards turns up dead with his fingertips sliced off, Reacher flies north and discovers that the instigator of the search is Leon Garber, his former army commanding officer. 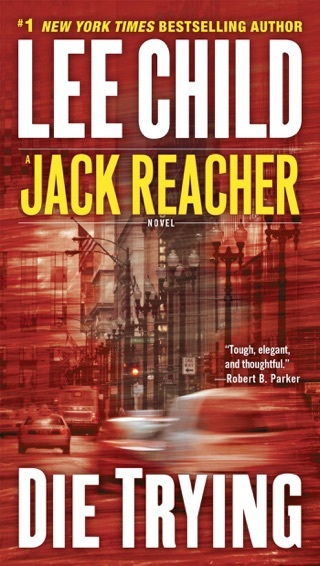 But Garber has died the day before Reacher arrives. 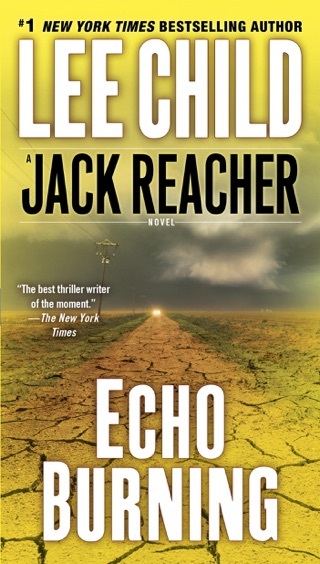 As Reacher finds out from Jodie Jacob, Garner's beautiful attorney daughter, Garber was helping an elderly couple to locate their son, who supposedly died in a helicopter crash during the Vietnam War. 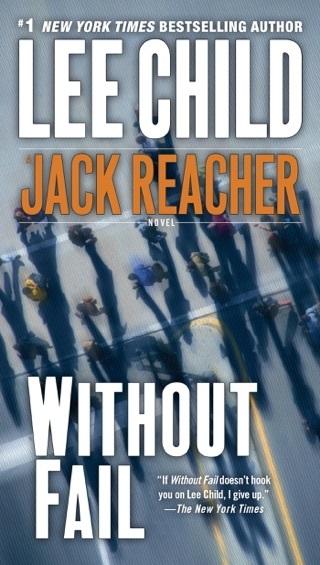 The military won't confirm the death, however, or even classify the soldier as missing in action. 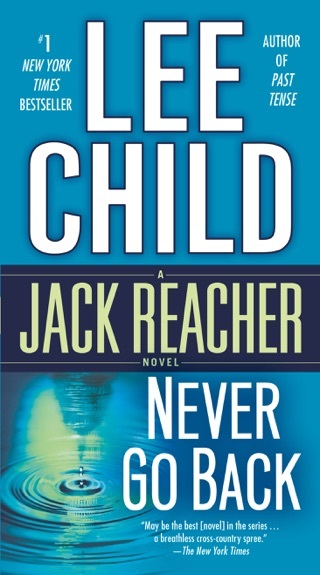 Pursuing the search together, Reacher and Jacob narrowly escape murder attempts by a pair of dark-suited thugs who work for an evil corporate loan shark named "Hook" Hobie, who has a hideously disfigured face and a metal hook for a right hand. 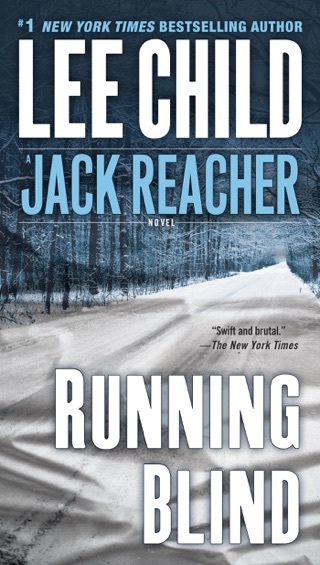 Hobie is harboring a terrible secret linking him to the couple's vanished son, and he'll kill anyone who tries to discover his diabolical past. 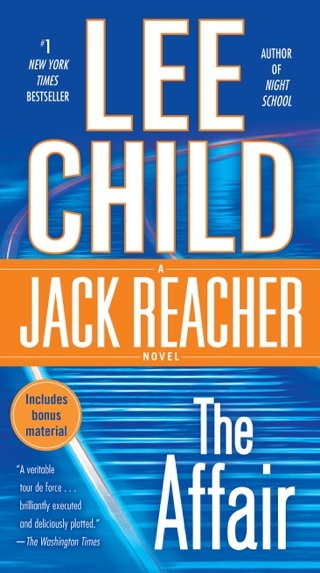 A showdown between the two men is inevitable, and when it happens, it's a beaut--almost as good as Child's skillfully laid surprise ending and the crisp and original dialogue throughout. 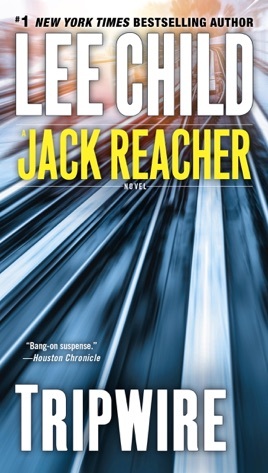 Reacher is a complex, contemplative brute whose aversion to social and material entanglements entail very peculiar habits and ideas. 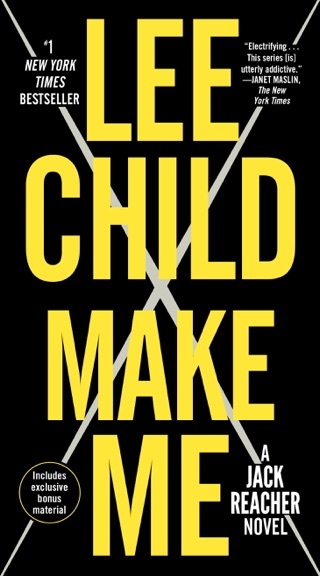 He never cleans his clothes, preferring to buy new ones (going to a dry cleaner implies a commitment to return); and he's spellbinding whether kicking in doors or just kicking around a thought in his brain. 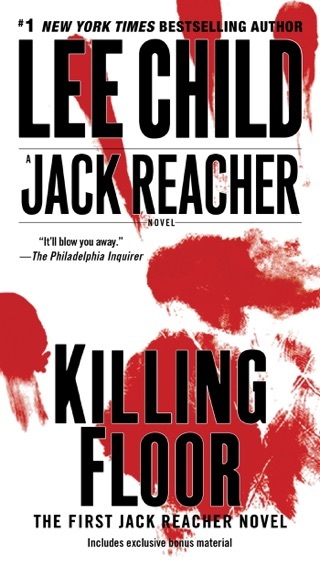 Literary Guild featured alternate; feature film rights for Killing Floor and the character of Jack Reacher optioned by Mark Johnson/Polygram; rights to Jack Reacher series sold to 18 countries.